Hello, Friends! Happy New Year! We're starting off the New Year at Power Poppy with a BANG! 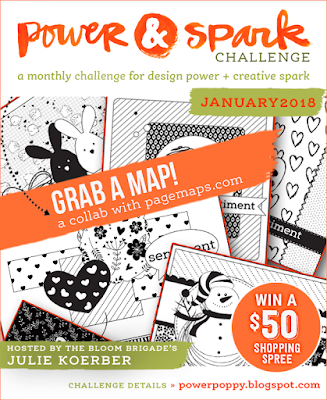 For this month's Power & Spark Challenge, we're asking you to "Grab A Map," and get in on some Power Poppy Fun! We've teamed up with Pagemaps.com's CardMaps to showcase 10 new sketches featuring some of Power Poppy's fabulous stamp sets. You can find all ten sketches along with design team samples HERE! So grab a map, use it to spark a little card making creativity and then, link your creation up HERE. If you play along, you'll be in the running to win a $50 Shopping Spree to the Power Poppy Shop! But wait, there's more! Becky Fleck, the fabulous Pagemaps guru, is also offering a $25 Power Poppy gift card and all you need to do is leave a comment on THIS post! The Pagemaps contest closes January 22nd, so hop on over soon! We can't wait to see what you create. I used Power Poppy's Under Glass clear stamp set and created a birthday card. Super fun set, super fun to color and so very versatile. The image is stamped in Memento Rich Cocoa ink and colored with Prismacolor colored pencils. 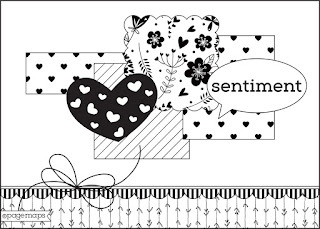 The sentiments are from the Go Wild clear stamp set. I added lots of sparkle on this one! I used sequins, tiny gems, Clear Wink of Stella, Crystal Effects and a Clear Stardust Gelly Roll pen. 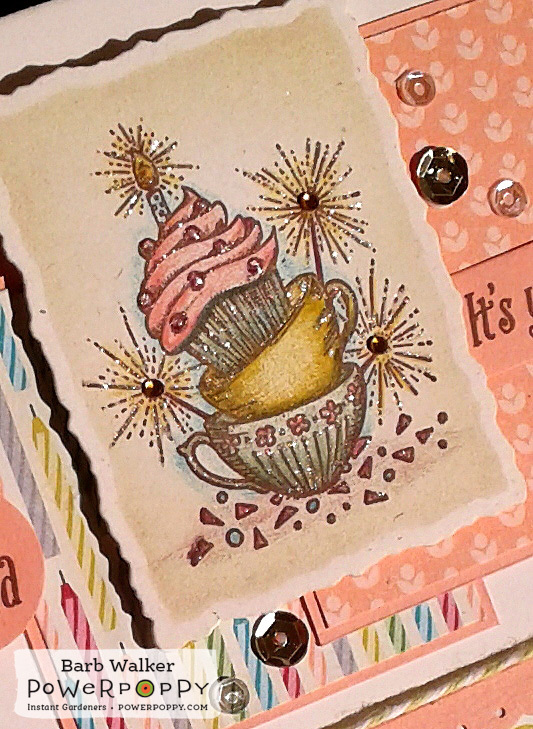 I was inspired by the sparklers on the stamp. I couldn't resist laying on a lot of shine! So that's it from me. Please buzz on over now to the Power Poppy blog to be inspired by my team mates and while you're there, grab a map and join the fun! Thank you so much for visiting me today. Have a wonderful weekend! Such a pretty card! Love those sweet cupcakes and the colors you chose to showcase them. Gorgeous!! Love the cozy warmth and the sweet sparkle Barb, this is full of celebration! Just love that - gorgeous colours and amazing colouring too! Awesome card and I love how you did this. 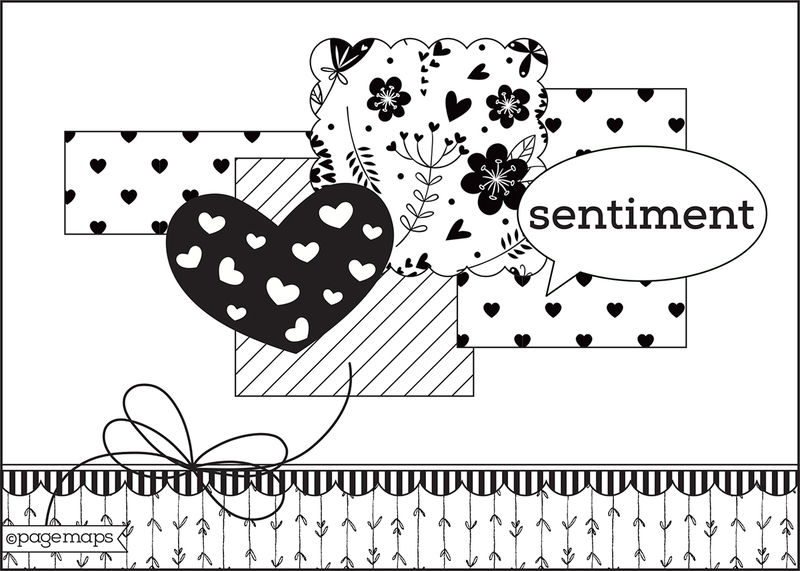 The design, colors and the fun sentiment. This is going to be so much fun, I can't wait to play. Oooh, such a happy, fun, and sparkly birthday card, Barb. I love seeing it on your blog because I can see all the glitter! You did a wonderful job with the sketch. I really like the color and paper choices. 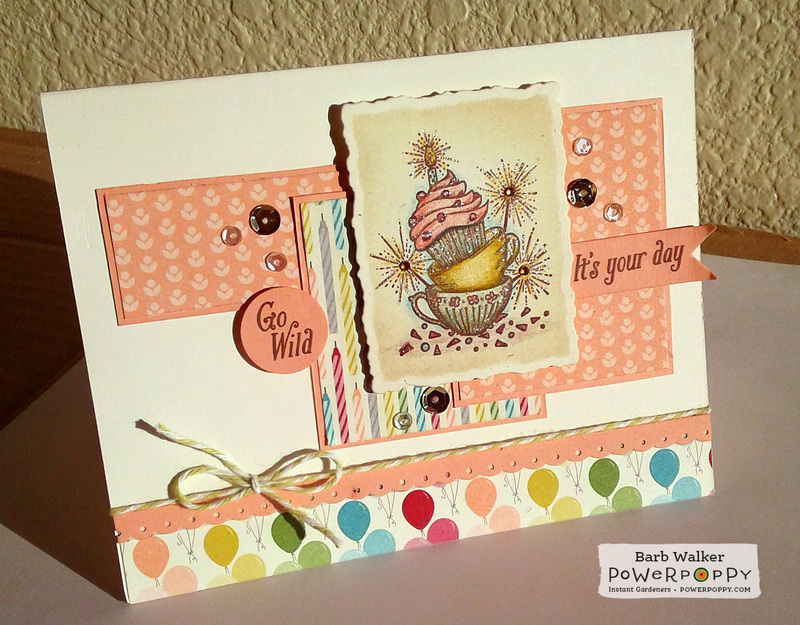 That candle spot and strip with the balloons just adds to the happy! Terrific job! Thanks for sharing. Hugs! This is amazing!! 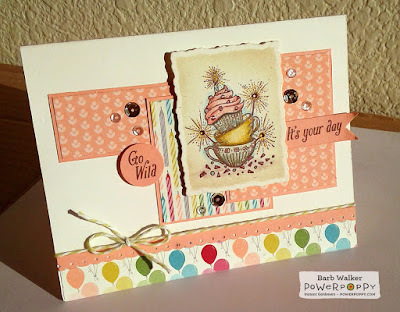 I LOVE the layering of paper on this and your amazing use of color on that image!!! Oh my goodness... this is darling! The perfect set for the sketch indeed. Oh your colors are fun and the papers I adore. Super cute! This is so pretty and sparkly, Barb. Now I know I have to have this set! What a beautiful card. Your colors and attention to details make this fabulous.